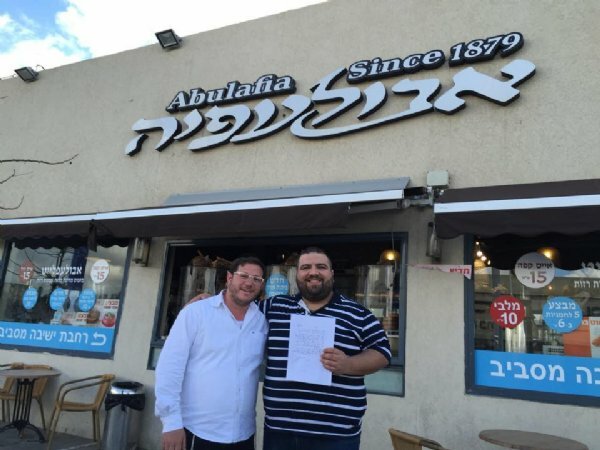 An Arab bakery that observes Passover? This is a true story that occurred 47 years ago, and this writer corroborated with the granddaughter of the chief character, Rabbi Shlomo Zalman, in order to write it. Recently, Rabbi Shlomo Zalman's grandson Chaim Shtauber brought Sayeed a copy of the original agreement between their grandparents.